Register online & get 3 months Extended Warranty on any Car Stereo purchased between 1st April 2019 to 30th June 2019. Explore all new AVH-Z5290BT car stereo with WebLink, Apple CarPlay, Android Auto & Full HD Video Playback. Experience the difference in sound from originally fitted speakers and Pioneer speakers, with Pioneer CarSoundFit app. Best In-Car entertainment products for your unlimited entertainment. 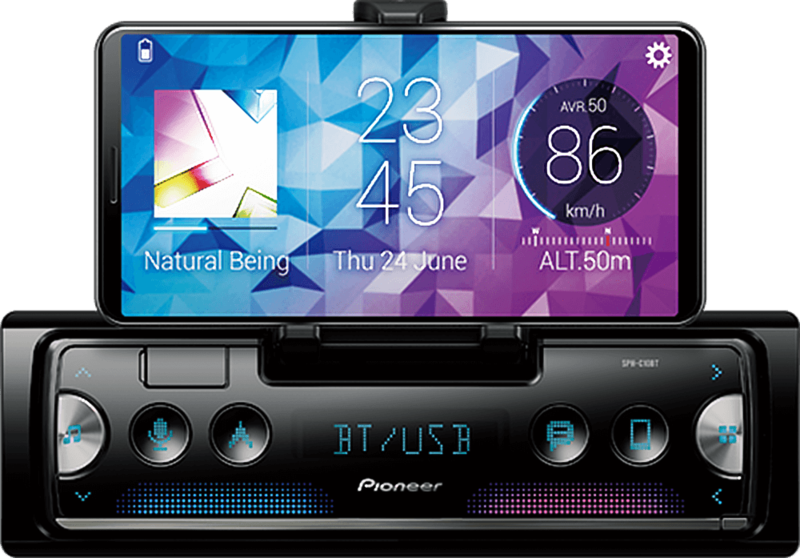 Locate your nearest Pioneer dealers for Car Entertainment, DJ Equipment & Home Entertainment products.